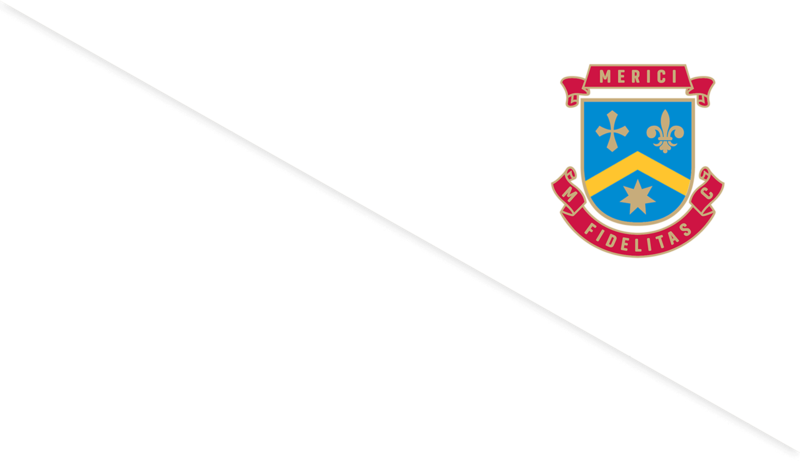 By using the Merici News: Building Futures website and material available throughout it, you agree to the following condition: Copyright of material contained on this site, unless otherwise indicated, is owned by the Merici College. Apart from fair dealing for the purposes of private study, research, criticism or review, as permitted under the Copyright Act 1968, no part may be reproduced or reused for any commercial purposes whatsoever. Merici College is committed to protecting user privacy and is bound by the National Privacy Principles contained in the Commonwealth Privacy Act. While care has been taken in constructing this site, Merici College is not responsible for the accuracy, legality and the copyright compliance status of the content of this website and that of any other websites which are linked or framed to this site. Merici College disclaims any liability for any damage resulting from using this site.